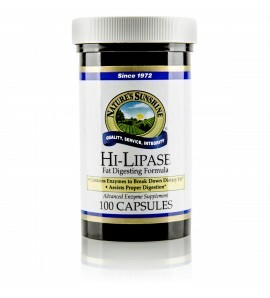 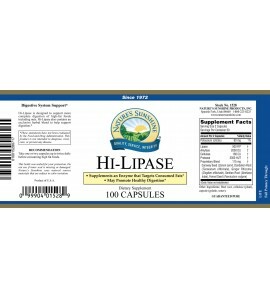 Hi-Lipase is an enzyme supplement for people who have trouble digesting fats. Millions of people need help digesting milk sugar (lactose). 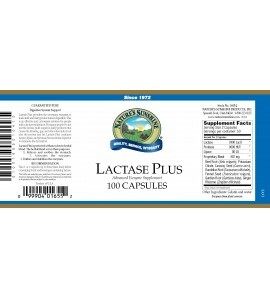 Lactase Plus helps break down milk sugar and protein. 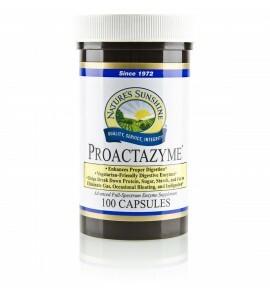 It helps relax and soothe the stomach. 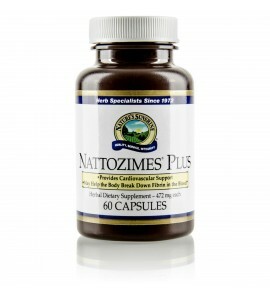 This unique enzyme composition supports circulatory function as it may help improve blood flow. 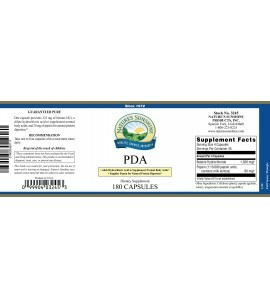 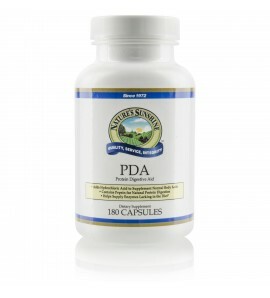 PDA Combinaton supports health as it helps with the digestion of proteins. 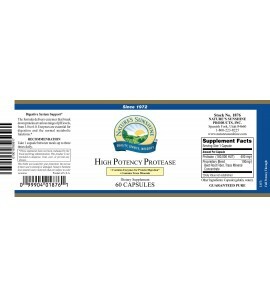 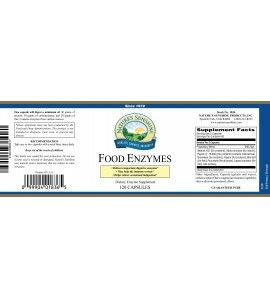 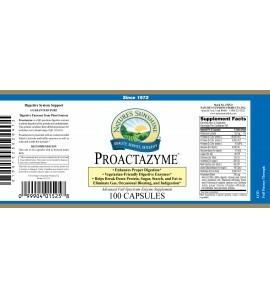 Proactazyme provides plant-sourced digestive enzymes that improve digestive efficiency and maximize nutrient absorption. 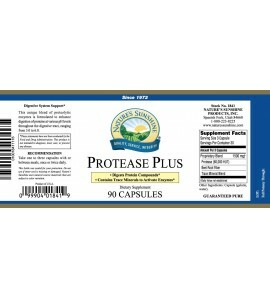 Proteases break down proteins into smaller proteins and amino acids. 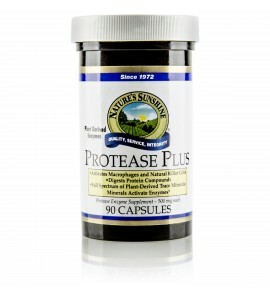 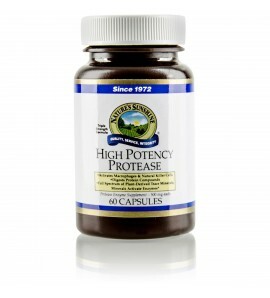 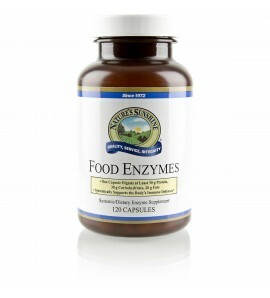 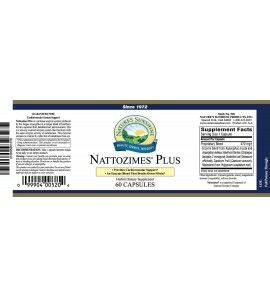 This formula helps with digestion and supports the immune system.